Three masterpieces in one edition - now online available. 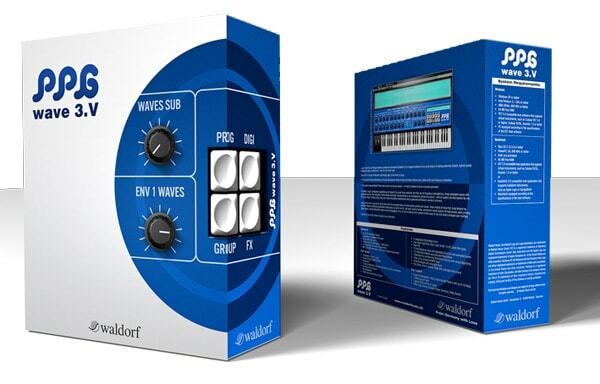 The Waldorf Attack is one of the most powerful and beloved drum synthesizers. 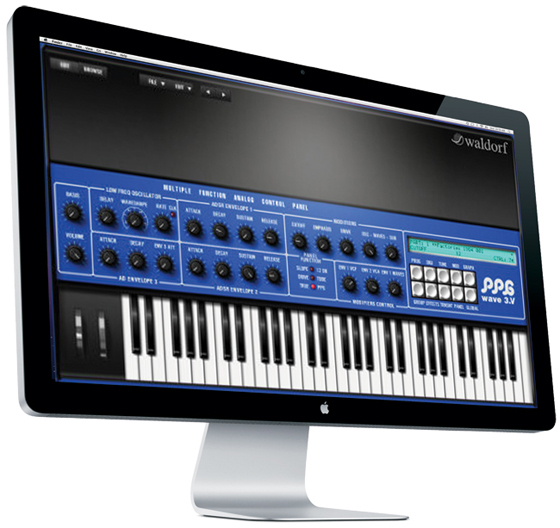 The PPG Wave 2.V is the authentic reproduction of the legendary PPG Wave 2.3. 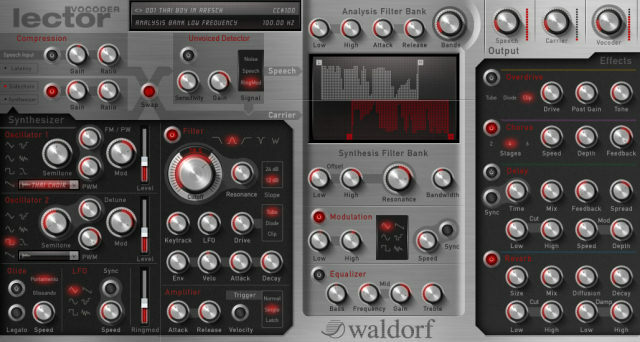 The D-Pole is the famous Waldorf Filter. What do you get when this is packed into one box? Pure creativity! 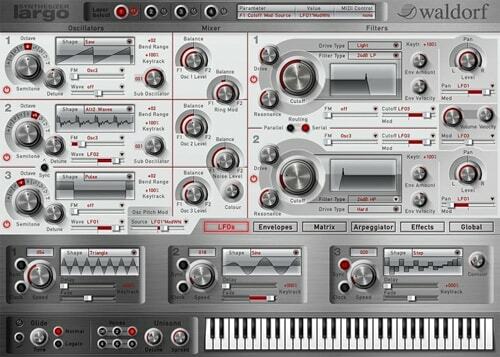 Now also for Intel Macs and as AudioUnits.